Blurburbia – Yvonne de la Vega was here. Yvonne de la Vega was here. Perfect coffee table book and after coffee book too! 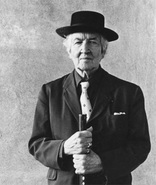 David Maxwell (pictured) recommends reading this book as a supplement for regularity. Yvonne de la Vega is the high priestess of LA poetry. She is a powerful, sensual force making poetry that is religion with heat. Her new collection of writing is infused with her jazz and revelation. These are songs celebrating past lives of love and sorrow set in the hills and canyons and streets of Los Angeles. – Eve Brandstein Poet, Producer of “Poetry in Motion LA since 1988”. 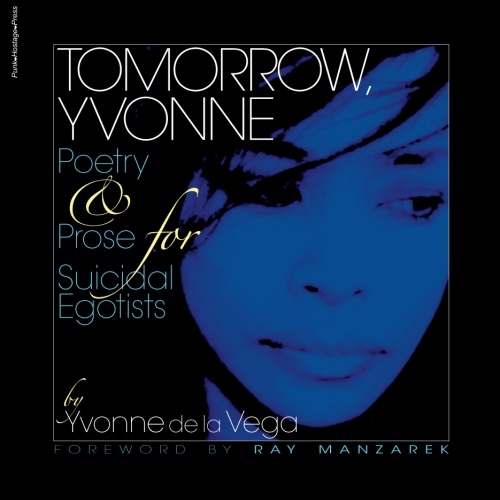 Whether contemplating life, death, love, war or hope, Yvonne de la Vega pulls no punches. Her poems go toe to toe with the beauty and brutality of reality and memory, and come out victorious every time. POETRY RODEO Rides on at Beyond Baroque! SUSAN HAYDEN'S LIBRARY GIRL Sunday!